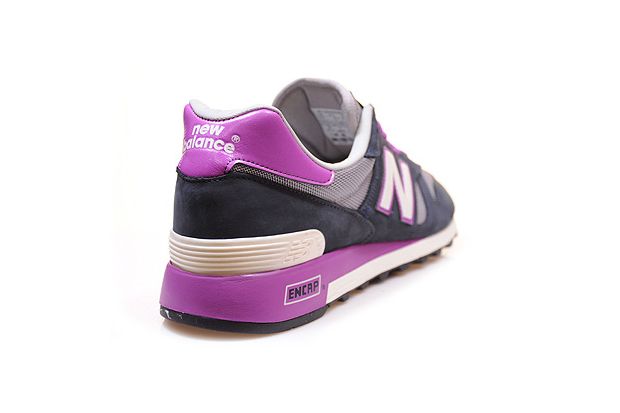 New Balance have come strong with a pack of 3 Flimby 1300’s which pop without being painful to the eye. 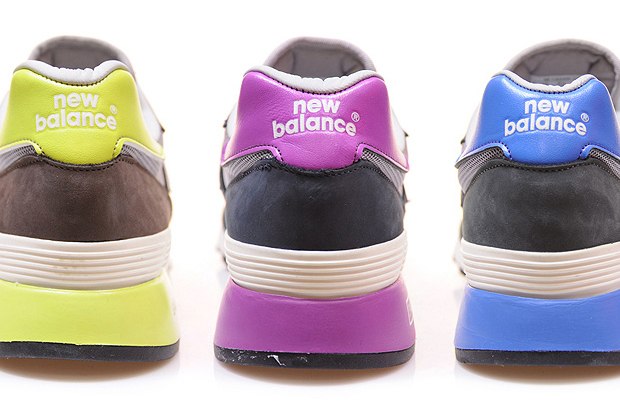 Introducing the ‘Colour Popped’ pack. 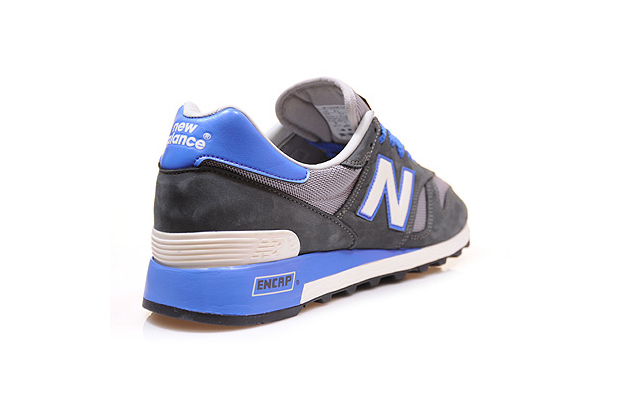 Made in Flimby, right here in the UK, these 1300s rep the Union Jack on the tongue with pride, as with almost all Flimby NB’s. Using a similar ethos to the Sonic Pack, these 1300s hold down a pretty low-key base colour accented by some hot Summer colours. 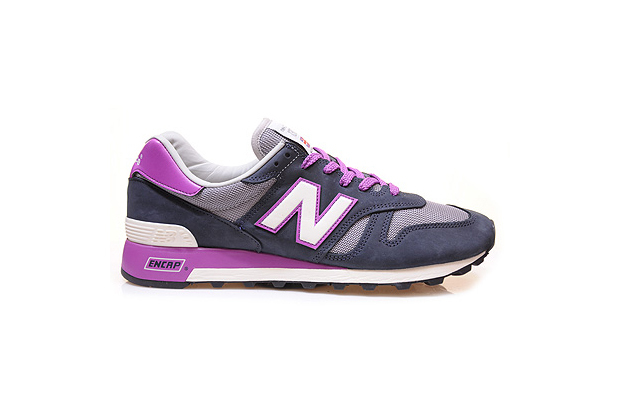 Made from premium nubuck and and synthetic mesh, these are running shoes with street style. 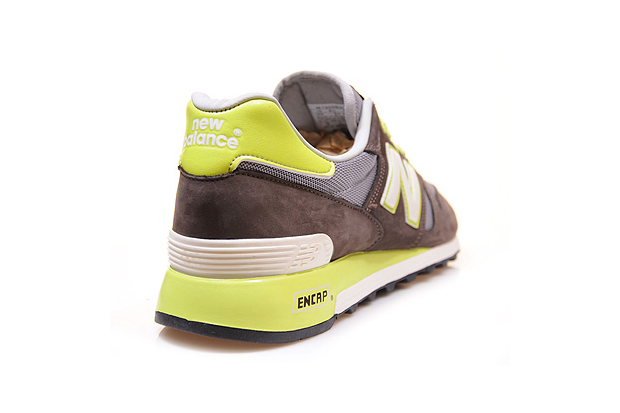 The use of colour on the Encap sole and surrounding the ‘N’ on the side panels kills it, bringing attention to exactly the right places. Grab a pair of these Summer kicks from Hanon & other NB retailers including FUSShop now.